Are you are looking to become a successful entrepreneur and think Drone businesses are the way forward? Well, we totally agree with you !! Below is a look at both the mainstream and more innovate uses for Drone businesses. How Many Types Of Drones Business Opportunities Are There? Sales of Drones or UAVs continue to rise sharply and are forecast to keep doing so in the future. 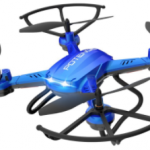 So how can you capitalize on this fast growing and lucrative trend in Drones? Using them for photography or aerial surveying services is perhaps something that immediately springs to mind, but what other kinds of business opportunities are available? What are Drones actually capable of these days and what exactly can you use them for to provide a service to your potential new customers? These kinds of questions are getting broader as time goes on. 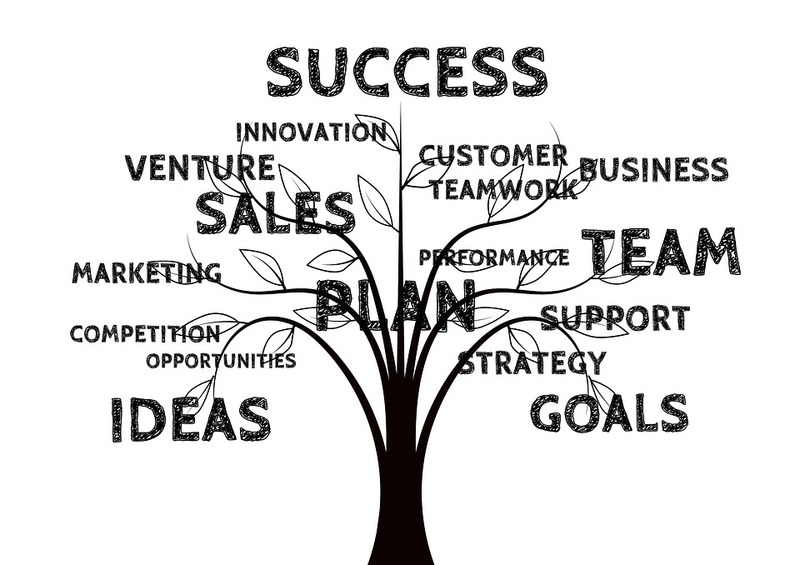 In addition to large corporations, entrepreneurs now firmly recognize the fantastic opportunities available, with some already making headway in this exciting growth industry with new and innovative ideas. It seems as long as we are creative and have a plan, then anything is possible for the various types of Drones around these days and those still yet to come. For instance, development research projects are underway with the likes of Google and Facebook to replace satellites with solar powered Drones. In theory, these could be airborne for three or even six months at a time, vastly reducing costs and adding enhanced benefits. Like any evolving technology, there will always be more inventive ways to use Drones and not just for the airborne UAV (Unmanned Aerial Vehicle) types either. There are a variety of Unmanned Vehicles – self driving cars, boats and submarines being the most popular. They will become a lot more diverse in the things they can do and tasks they can perform, sometimes even in very specific and ingeniously quirky ways because the uses themselves are seemingly endless as we will see later on. That of course creates further Drone business opportunities for entrepreneurs who are quick to spot a gap in a very fast growing market !! History tends to always shows us, it is not simply a case of the fastest or the strongest who will win the race and ultimately be victorious. 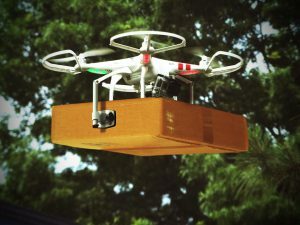 More likely it will be down to resourcefulness, so what new and improved kinds of industries and tasks Drones will create or revolutionize, probably things we haven’t currently realized or even dreamed up yet. 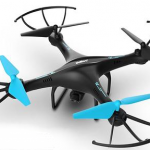 Sales, Servicing, and Repairs – Set up shop and you’re in the Drone business !! These are all growing areas and will continue to rise significantly in the near future. 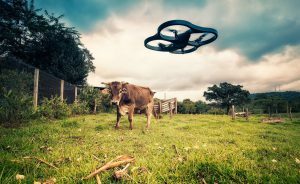 Leading industry research in fact reportedly predicts that the commercial Drone market is expected to grow globally to around $20 billion over the next five years. Also as we all know the military have used Drones for years and this will expand as warfare becomes ever more advanced. Even the emergency services such as the Police and Firefighters recognize the benefits and are now getting in on the act. 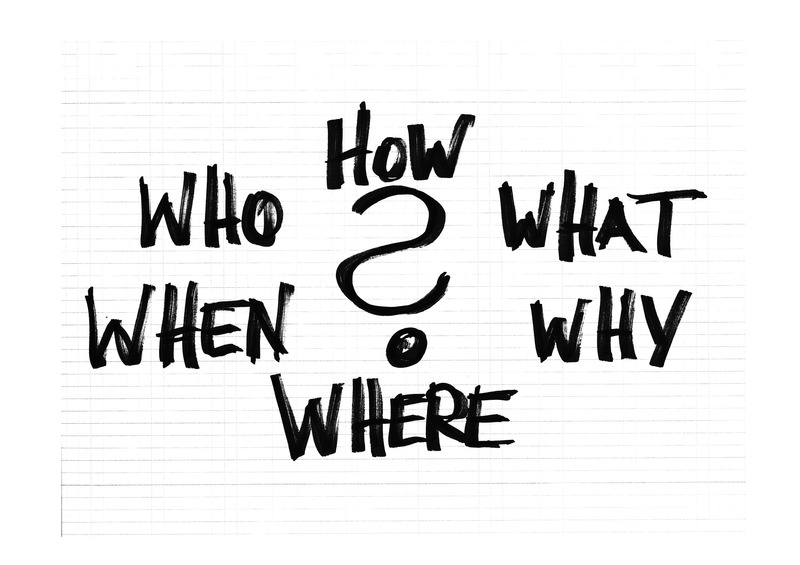 Here’s where entrepreneurs can use their ingenuity and carve out a name for themselves. 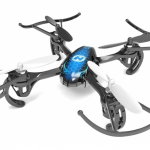 For example, meet JerkeyBot – a clever little Drone which is certainly distinctively different and as far as we know utterly unique. It’s a cross between a Drone and a chopping board and it the worlds first flying snack tray !! It’s actually quite cool and perhaps a glimpse of further things to come as new and innovative ways continue to develop for Drone uses. 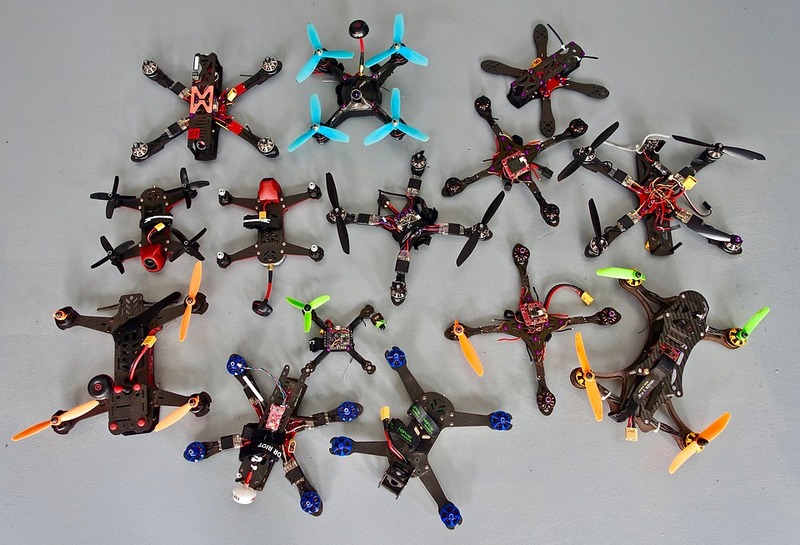 Do you have a great idea for using Drones? If so we would love to hear it – please leave us a comment and who knows maybe it will be the next big thing – you heard it here first !! 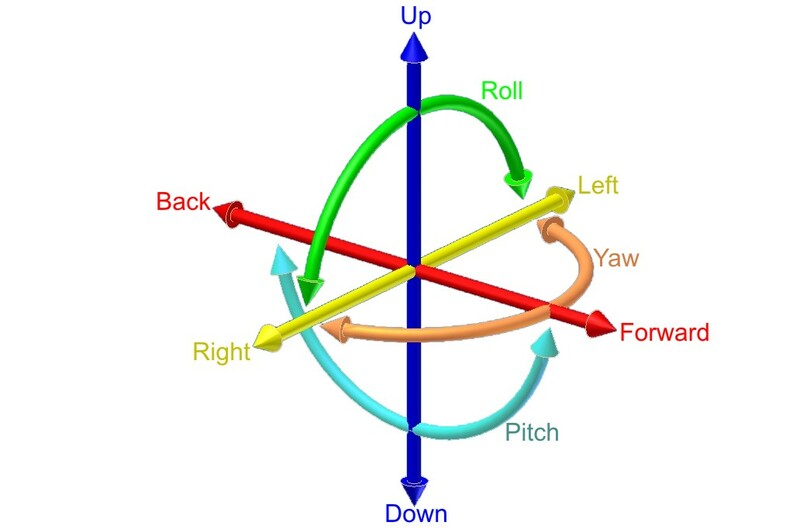 What is Pitch, Roll and Yaw ? Great post on drones. You have brought it to my attention that drones can be very handy with our day to day activity. One thing for sure is that I know that selfie drone you mention will get a lot of attention mainly because people want to get a great picture of themselves. The more I think about it I can gather more ideas on what drones can be used for. Thanks for the great post. HI Kendrick, yes I’m sure the selfie drone will be quite popular in future ! Thanks for your comments ! Excellent article. 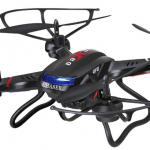 I can probably talk about drones all day as I am in a drone enthusiast myself. I’m very concerned about America’s take on drones and how we fear technology. I believe drones are the way of the future and other countries are taking to it very ambitiously while we steer clear of it. The industry of drones could be a great thing for Americans if we stop regulating everything that’s cool new. I’m a big fan of DJI and all their products as well. Thank you for the content. 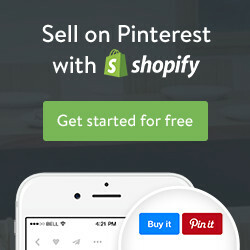 I will definitely share some of your links on my website. Drones are becoming more popular. I worked with someone in the past who worked with drones. He even spoke about drone races, which make sense as people have raced boats, rockets, etc. I thought they would also be good for real estate offices taking aerial photography with drones. I’m sure there will be many uses for drones.